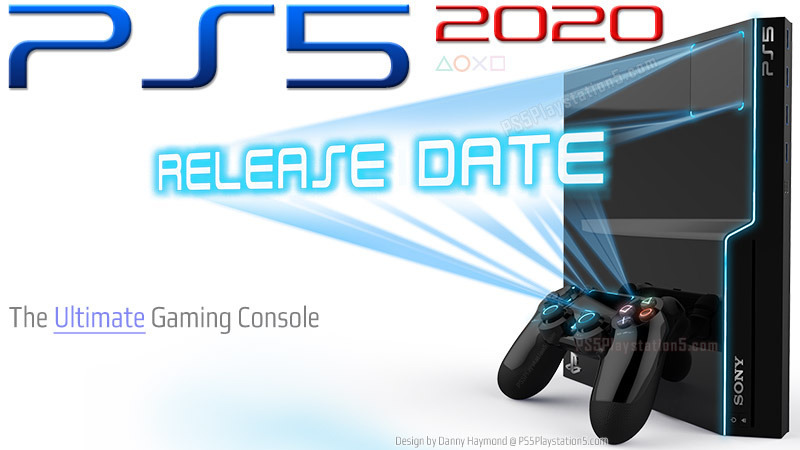 Everything we’ve seen thus far is pointing towards a PS5 release date in 2020. As we march closer to the inevitable announcement, new rumors are popping up faster than ever. The latest comes from an anonymous developer post on Pastebin. This person claims to be a European developer in AAA development, working on a launch title for the PS5. As a result, they have a bunch of info they are willing to divulge anonymously in their post. Upon first glance, it all looks a little fishy, so make sure you take this with a grain of salt. Let’s dive in and what they predicted. 24 GB GDDR6 RAM + 4GB DDR4 for OS. PSVR2 in 2020 with major resolution boost, higher field of view, eye tracking, and wireless with 4-5 hours of battery life. Retail is around $250. Those cover the release date, price, and specs, but this post also claims to know about several launch titles and exclusives in development. Among these are a VR version of Gran Turismo 7, a PUBG remaster, a PS5 version of The Last of Us: Part II, Horizon: Zero Dawn 2, and a PS5 version of Ghosts of Tsushima. They also provide several non-exclusives for 2020, including Battlefield Bad Company 3, a Harry Potter game, and a new Assassin’s Creed (rumored to be set in a viking time period). Lastly, they even predict a holiday 2020 release date for Grand Theft Auto VI. This is pretty shocking, but it’s even more insane when they claim that Sony is pushing for a 1 month timed exclusive on the title. This a lot to unpack, and without any proof, it’s hard to take it seriously. That being said, I’m totally fine with everything revealed here. Much of it does line up with our current predictions, but as always, we want to hear from you! Tell us what you think of these rumors in the comments! Sounds astounding! If true then Microsoft is in trouble! Hopefully the price is under $599USD!